Sleep is crucial for good health. A lot of studies have thrown light on how not getting enough rest can affect you. Insufficient sleep can double your chances of dying from heart disease or stroke, particularly in people with risk factors like diabetes, obesity, high blood pressure and cholesterol. And according to a study conducted by the Columbia University Irving Medical Center, even mild sleep problems, such as having trouble falling asleep, can raise blood pressure in women. Insomnia can also impact your weight loss plans. as one of the health benefits of sleep is detoxification. Sleep also improves digestion, and helps you maintain equilibrium and a healthy body weight. The hormones that are responsible for making you fall asleep are the same ones that control appetite. So, a sleep disorder can lead to greater appetite and eventually weight gain. Almonds are a good source of fibre, antioxidants and magnesium. The mineral magnesium is associated with quality sleep time; and a lack of it can also make it tougher to stay asleep. Almonds also lower risk of type 2 diabetes and heart disease. 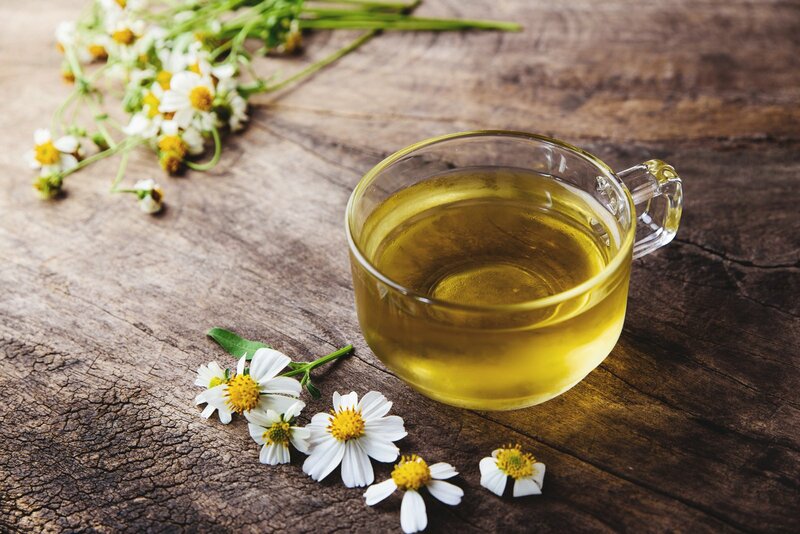 Chamomile tea is a herbal tea that increases levels of glycine, a chemical that can relax your nerves and muscles and relieve stress. It also contains the antioxidant apigenin, which reduces insomnia. Apart from boosting sleep, it can also boost your immune system. 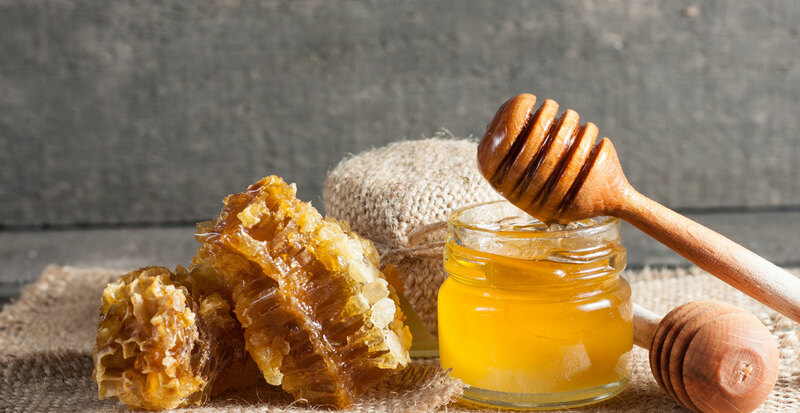 The natural sugar in honey raises insulin and allows tryptophan to enter the brain more easily. Add it to chamomile tea and you will be able to sleep easy. A study done by the Universities of Pennsylvania and Rochester shows that cherry juice can help you sleep quickly. Cherries boost levels of melatonin and reduce insomnia. Milk contains tryptophan, which can improve sleep and boost your calcium levels as well. Another good source of tryptophan is bananas.